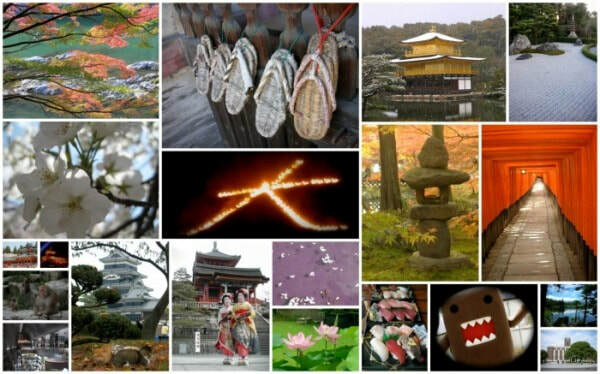 One of the purposes of the i'Lab web presence is to introduce aspects of indigenous Japanese psychology by explaining key concepts; some of which are difficult to translate into English. The materials may be particularly useful for intercultural dialogue. For example, university classes with Japanese and non-Japanese students or intercultural online exchanges between universities. Intercultural trainers may also find the content useful. For more information on intercultural training please refer to the Dalsky & Landis encyclopedia chapters listed in my publications. My students and I are hoping to make these materials engaging through the use of animations and colorful illustrations. I hope you can enjoy learning about Japanese psychology with these materials!